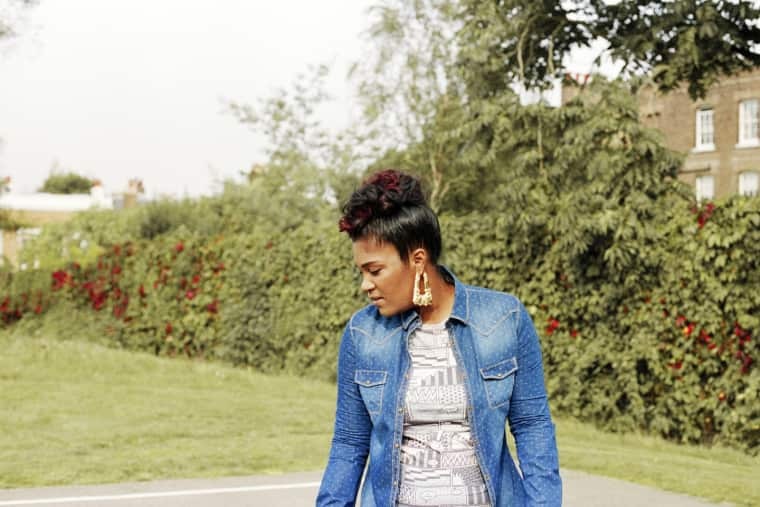 Before the release of Hyperdub producer Cooly G's debut album Playin Me in 2012, the word that swirled around her was all about her killer instinct with drums. Then, in one bold move, she revealed herself to be just as compelling behind the mic—her hyper-casual lyrical observations were the surprisingly perfect foil to her her sensual tone. Now the London producer's following up Playin Me with a new record called Wait 'Til Night, due out October 20th on Hyperdub. "So Deep" is the first single and it's as focused as a lit match—all fiery lyrics and a central melody that burns at a steady pace, flickering through Cooly's fractal-like drum patterns.